Explore the natural wonders of three iconic national parks in Arizona and Utah, all in one exciting tour! Gaze in awe at stunning hoodoos in Bryce Canyon, hike amid various terrains in wondrous Zion, and witness spectacular panoramic vistas of the Grand Canyon from the rim plus up-close views from a float trip along the mighty Colorado. 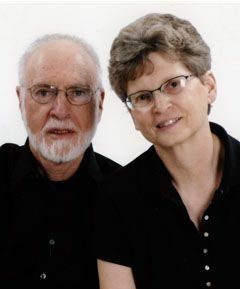 Howard Topoff and Carol Simon are biologists specializing in the fields of Animal Behavior, Ecology, and Evolutionary Biology. After receiving their Ph.D. degrees, they spent their scientific careers as professors at The City University of New York, and as Research Associates at The American Museum of Natural History. Their field research on animal behavior is conducted in Central and South America, Africa, and the southwestern corner of the United States. 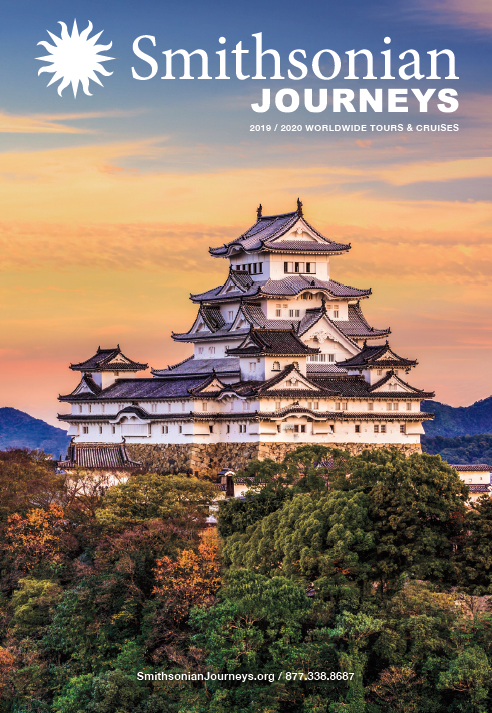 As study leaders on Natural History tours for over 35 years, they have developed an extensive series of educational and entertaining multimedia presentations, which they offer to vacationing guests who enjoy location-specific enrichment programs. Patty Hostiuck has roamed the globe as a naturalist for three decades, seeking out wildlife-rich niches, investigating breathtaking landscapes, and sharing her insights with thoughtful travelers. Her academic background in biology and geography shape a perspective that spotlights the importance of place, the abiding interdependence of living things, and the critical influence of nature on human cultures. She has served as a National Forest Ranger and National Park Ranger, worked extensively leading eco-travel and expedition trips from the tropics to both polar regions, and has led—on all 7 continents and on all 7 major oceans—over 100 Smithsonian Journeys from A to Z (literally, Antarctica to Zimbabwe). 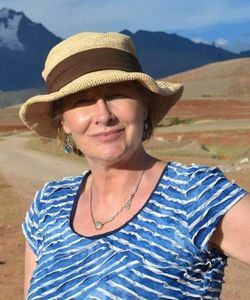 A highly praised leader with impressive field expertise, an astonishing breadth of knowledge, and an avid following, Patty’s passion to untangle nature’s secrets comes across in her engaging presentations, informal commentary, and one-on-one chats. Travelers will benefit from her encyclopedic knowledge, irresistible enthusiasm, spirit of adventure, and sense of fun. Bryan Bates has explored and led wilderness trips in the mountains and canyons of the West for 40 years. Following a B.A. Degree in Native American Studies and M.S. in Environmental Science, he and a friend backpacked 21 days through the Grand Canyon. Bryan has led canyoneering backpacks, been a river guide, and conducted archaeological & archaeoastronomical research across the Colorado Plateau, including the Grand Canyon. He has published on archaeoastronomy and was Chair of the Oxford International Conference on Cultural Astronomy. Bryan is currently President of the Society for Cultural Astronomy. 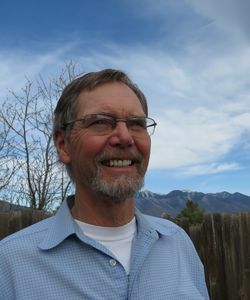 Bryan taught biology, environmental science and natural history at Coconino Community College, until retiring as Professor Emeritus, Science, at CCC. In addition to his research and teaching, Bryan works as an interpretive naturalist with a number of different organizations including the American Association for Advancement of Science, the National Parks Conservation Association and numerous Natural History Museums.